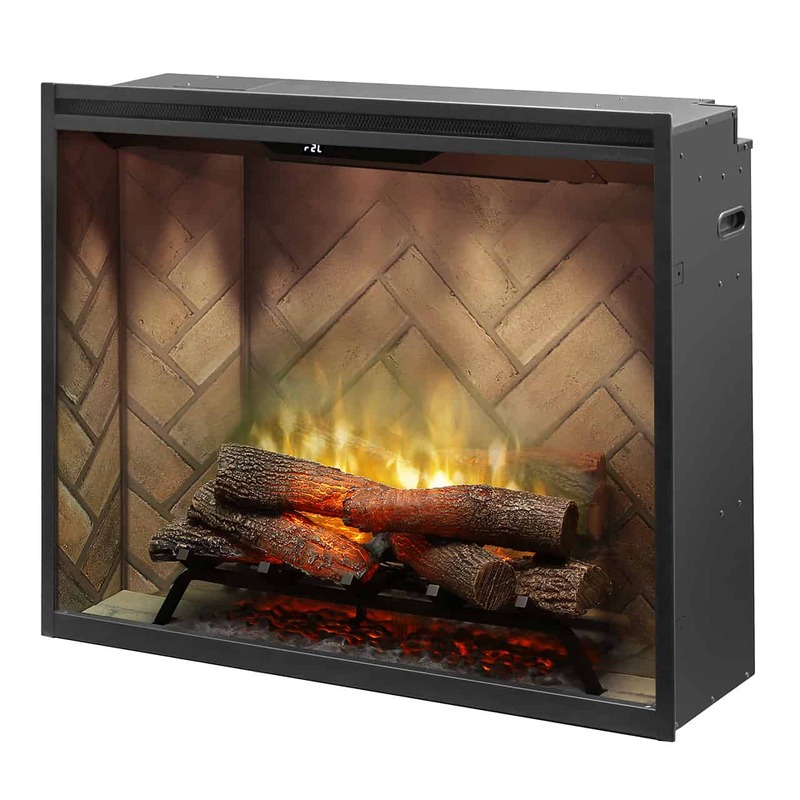 Overall Size: 31.25″ wide x 12.125″ deep x 26.625″ high. 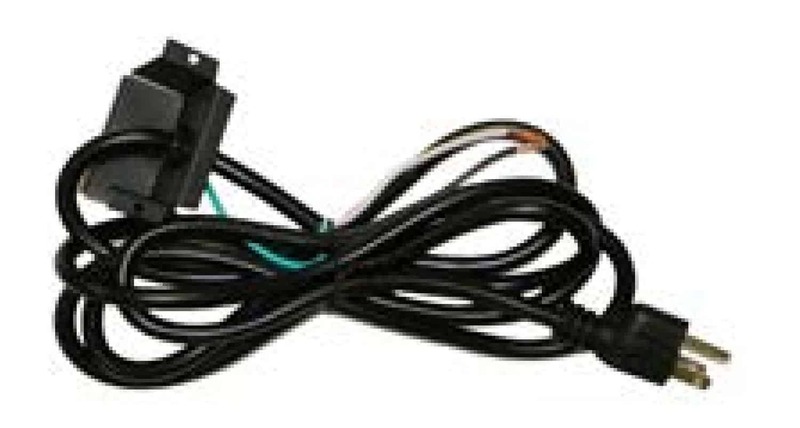 Wiring: Direct-wired or optional plug-in. 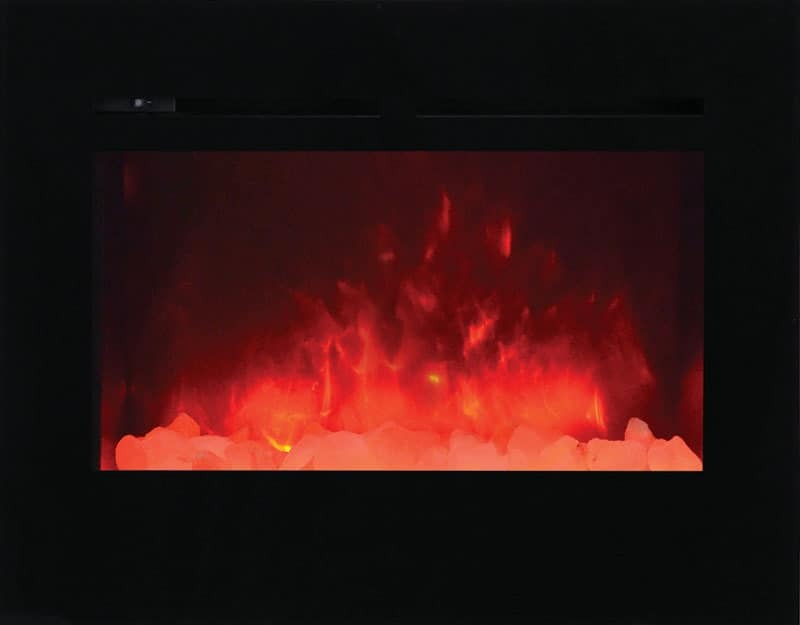 Heating Range: 400 to 800 square feet. 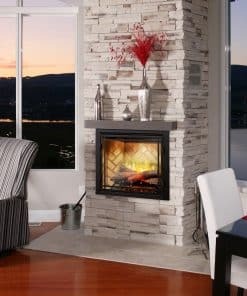 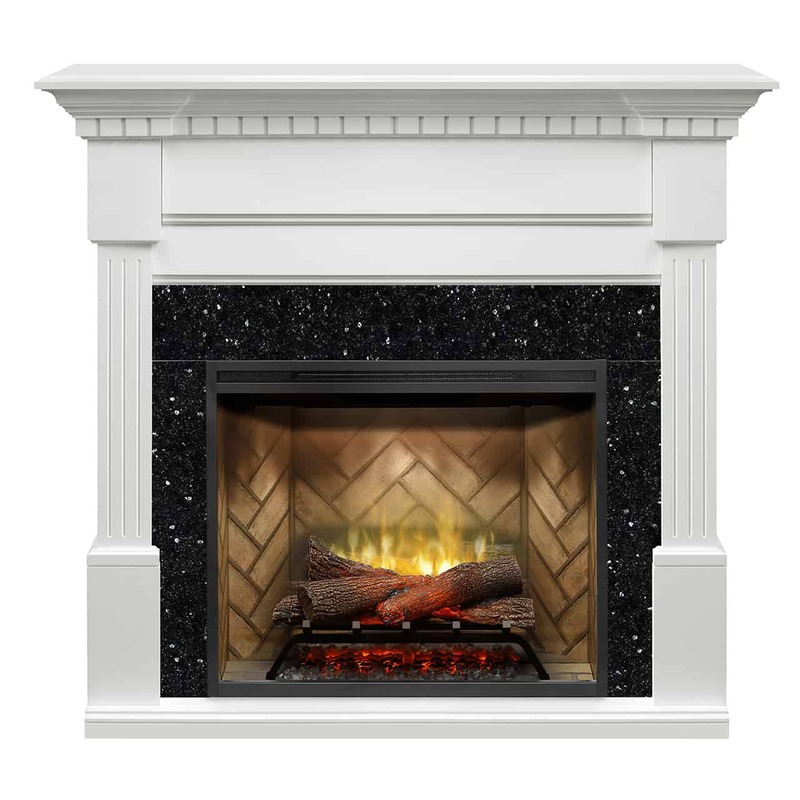 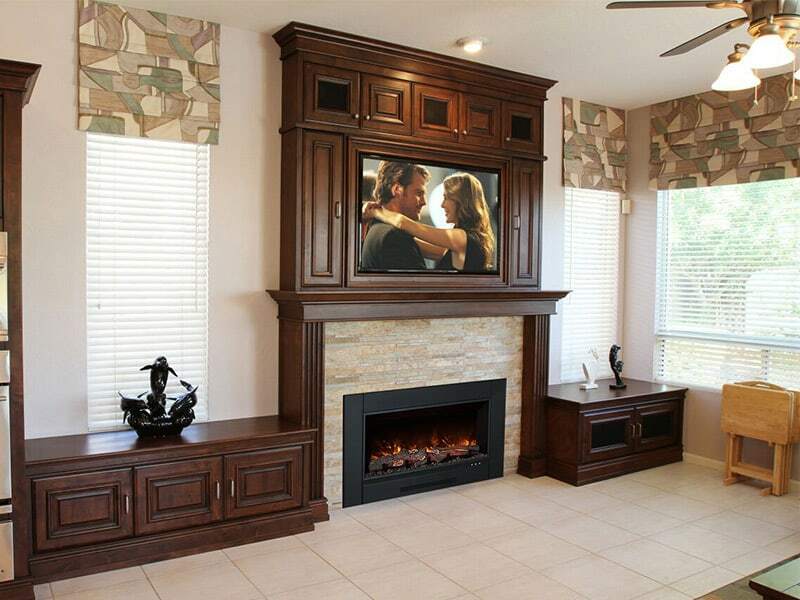 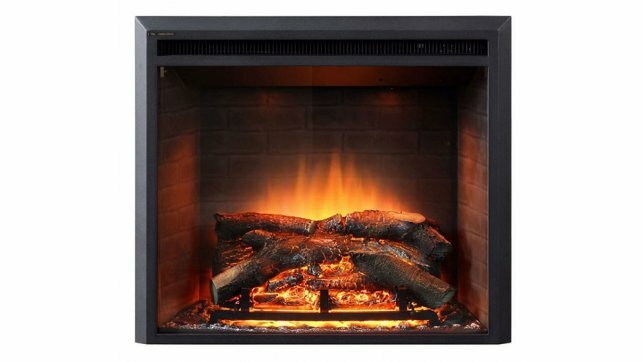 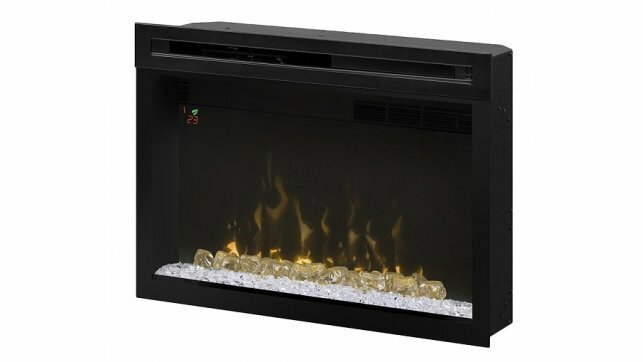 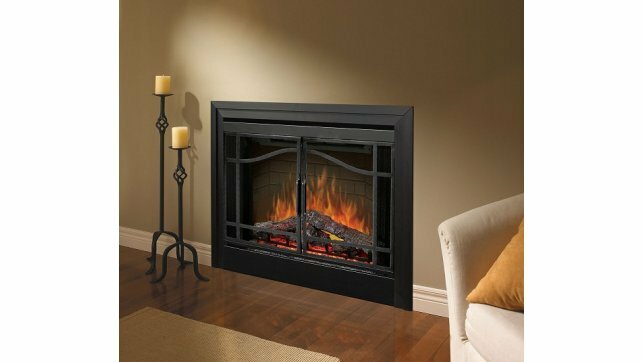 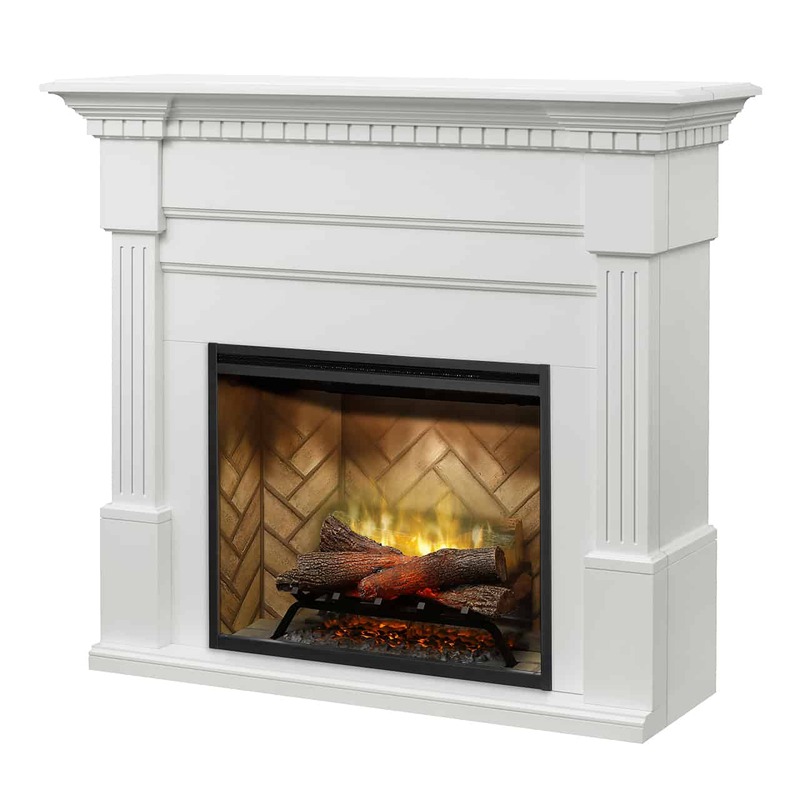 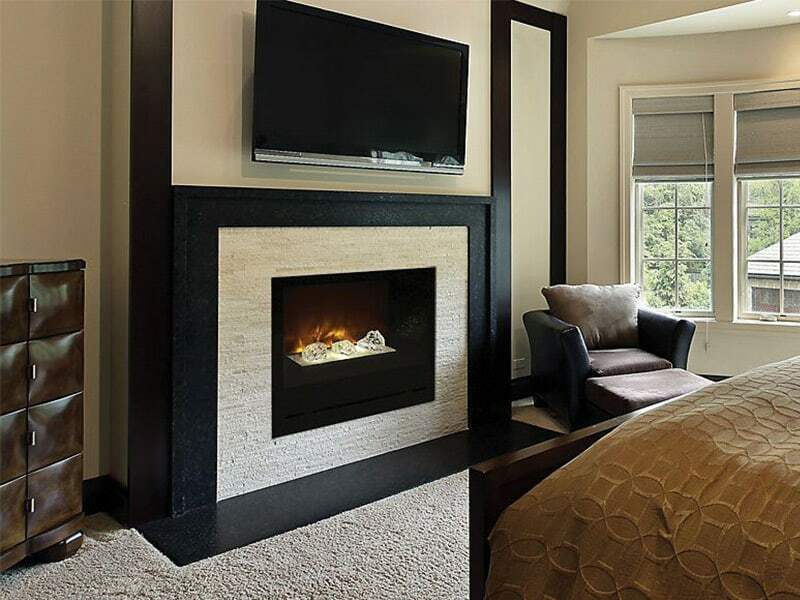 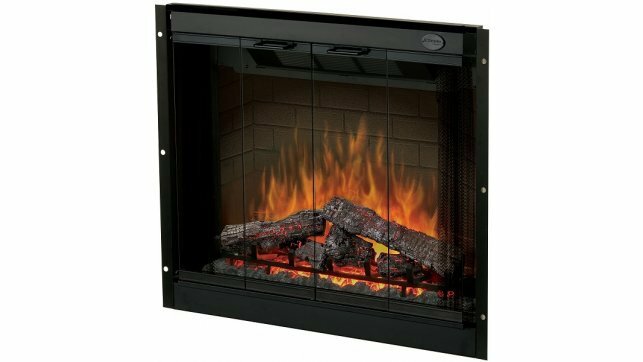 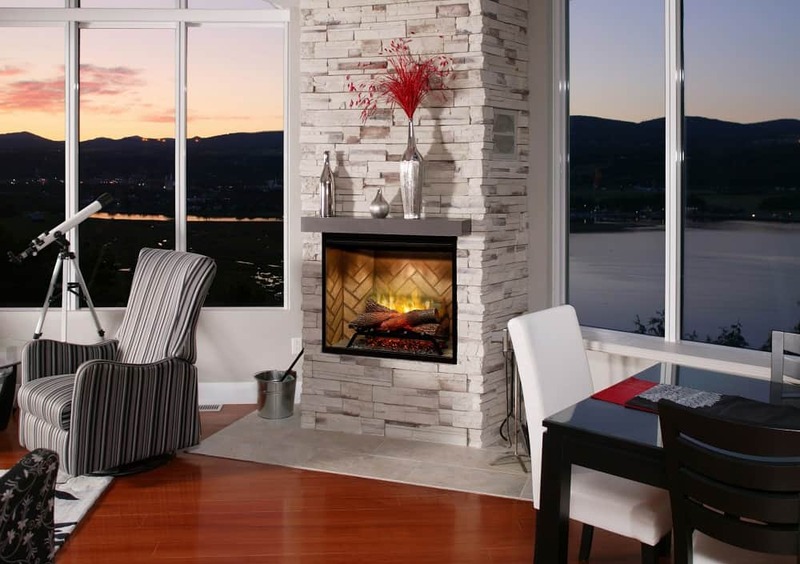 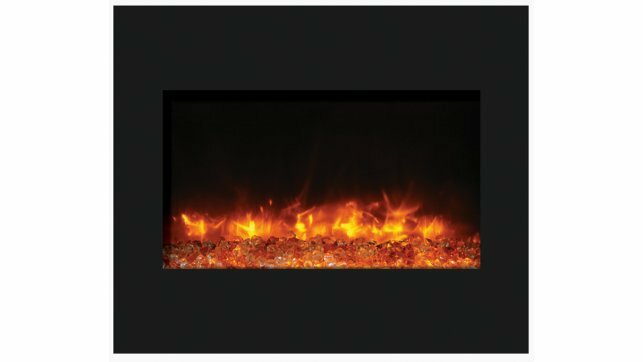 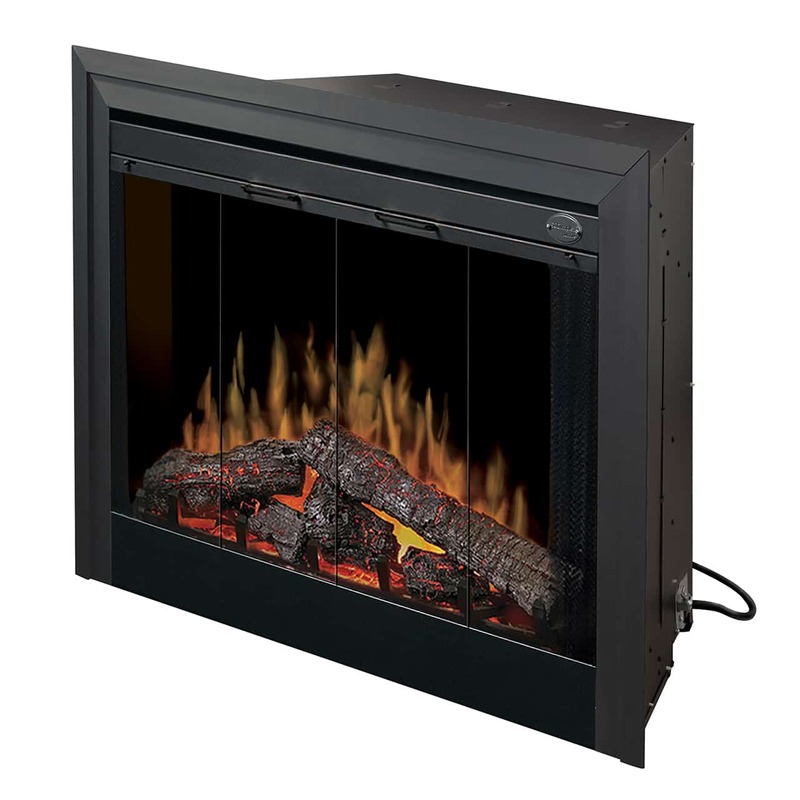 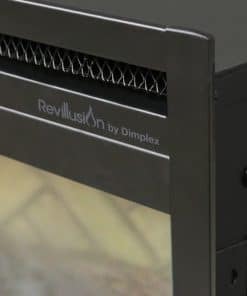 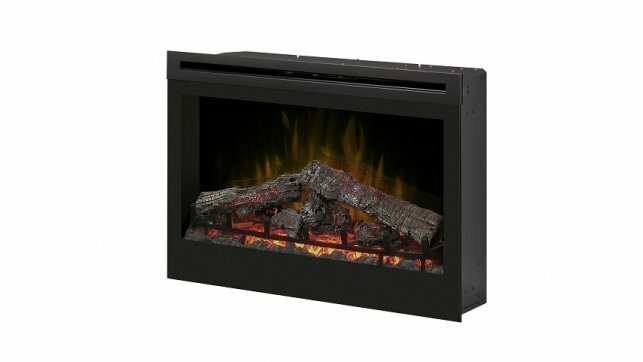 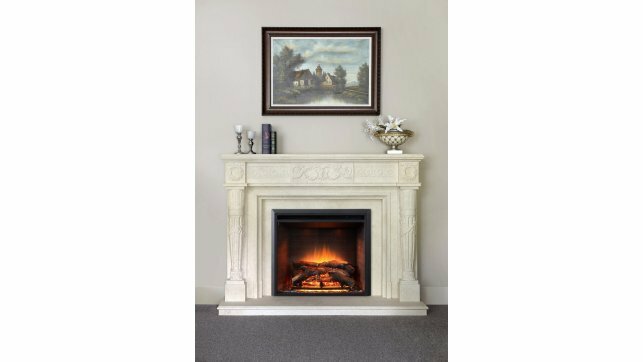 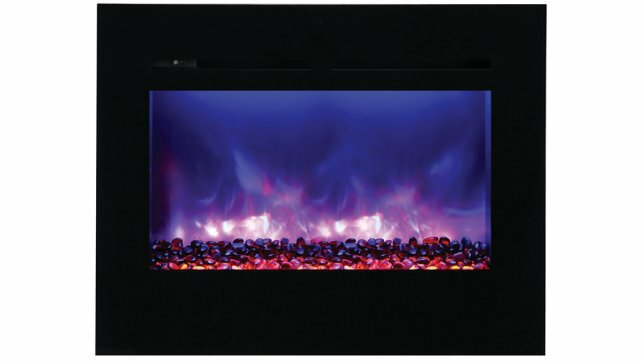 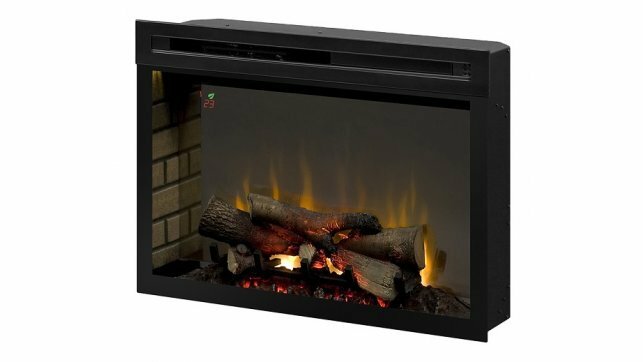 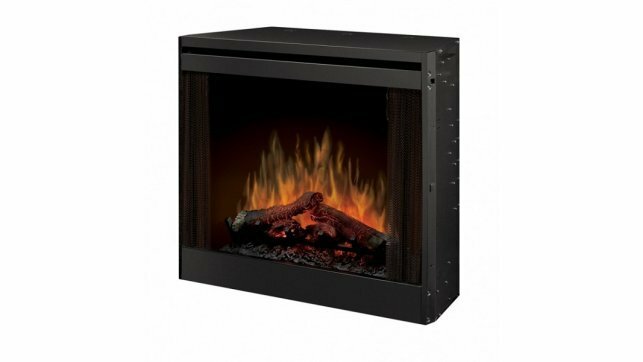 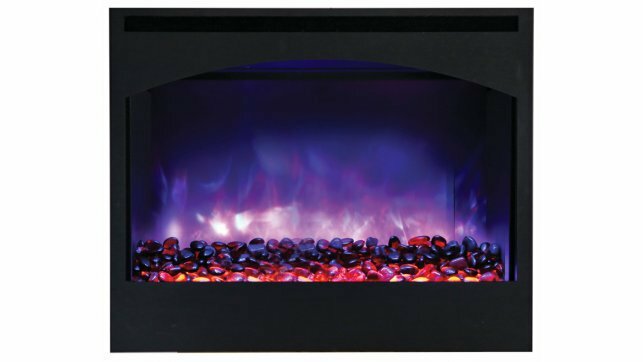 The Dimplex RBF30 30″ Revillusion Firebox is a completely new way of looking at fireplaces. 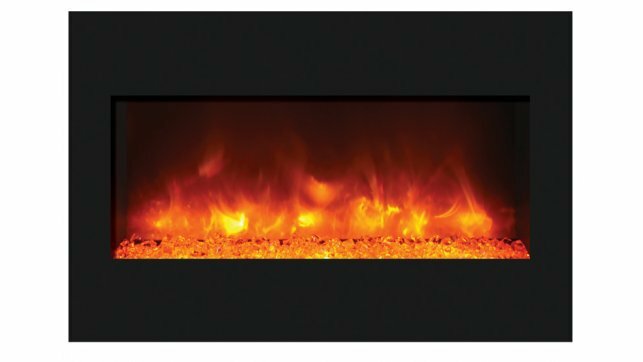 A clear view through the lifelike flames, to the full brick interior of the Dimplex RBF30 Revillusion, captures the charm of a wood-burning fireplace. 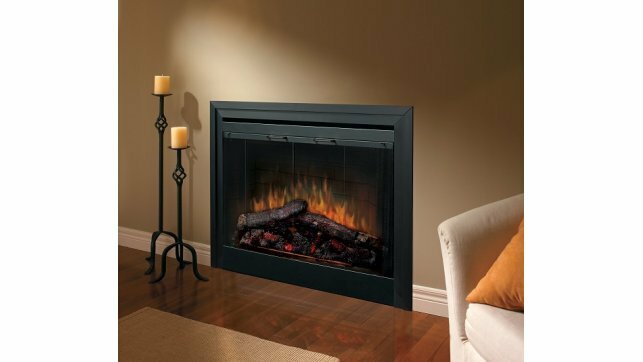 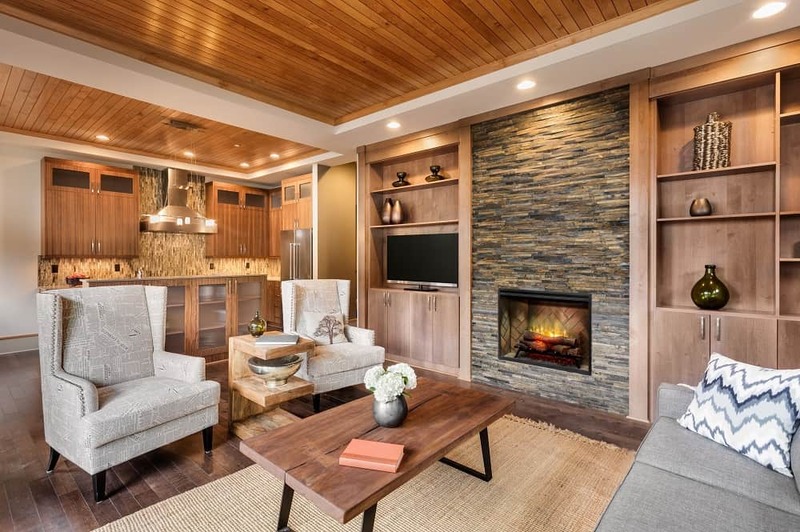 Enjoy the look of a fireplace cut straight from the pages of a magazine by choosing Dimplex RBF30 Revillusion; clearly a better fireplace. 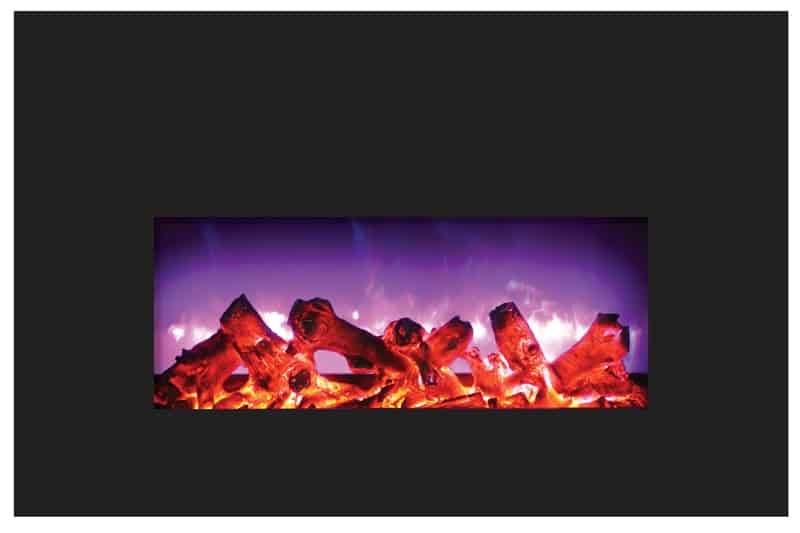 Revillusion™ Flame Technology – Flames are larger, brighter and more random, appearing from within the logs. 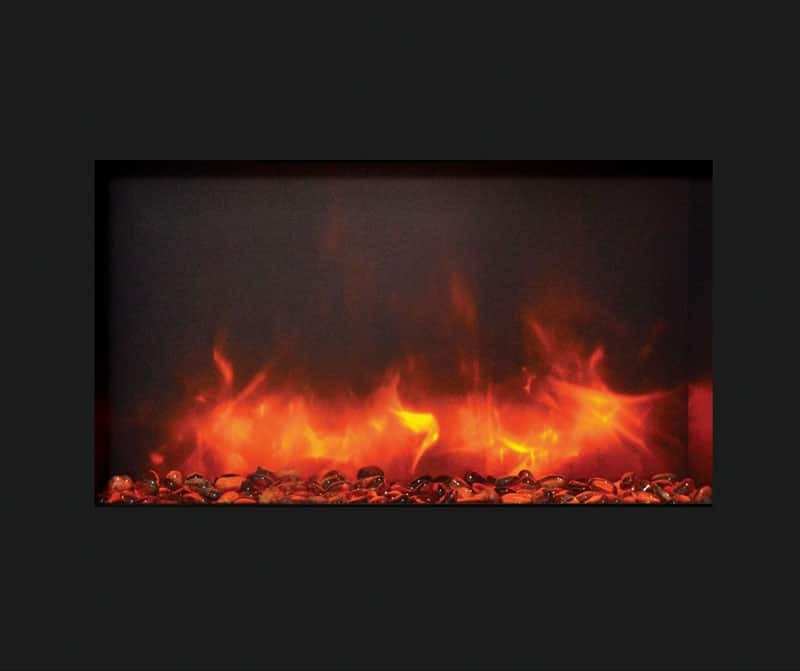 ThruView™ Full-depth Design – See clear through the flames to the back of the firebox for a more authentic experience. 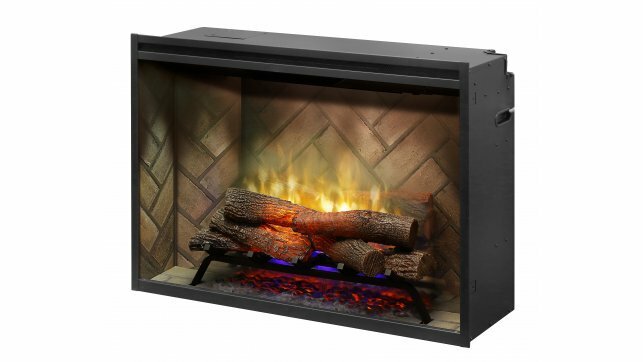 Realogs™ Plus – A full grate of life-size hardwood-cast logs, tiered for greater depth. 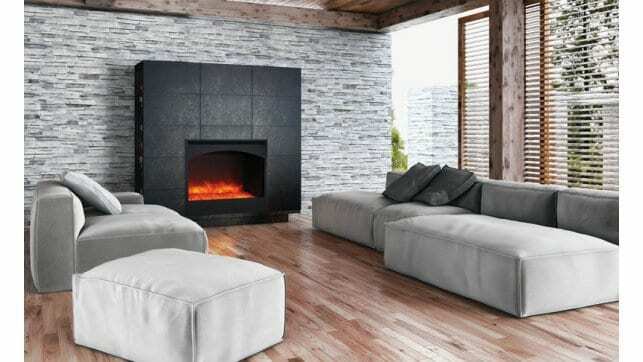 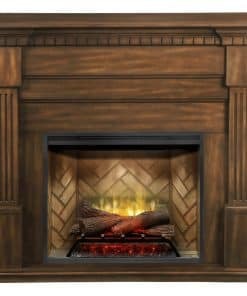 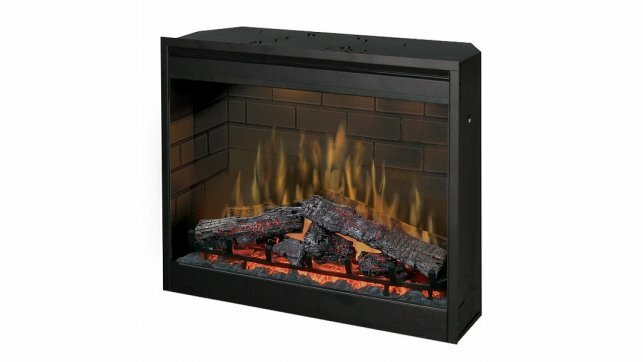 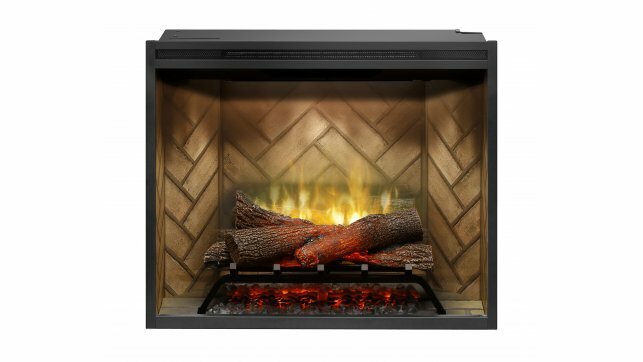 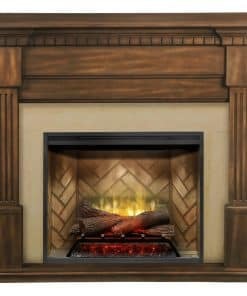 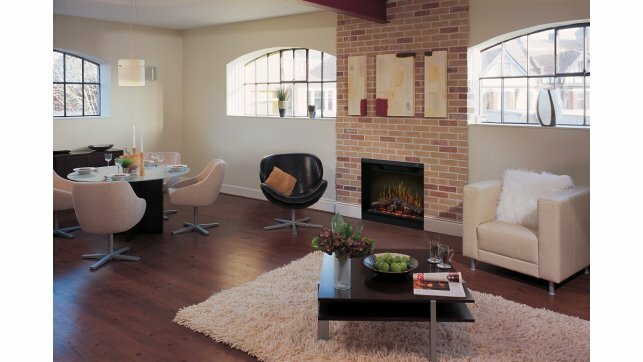 Full Brick-surround Firebox – More authentic day or night; 270-degree herringbone brick with natural soot markings. 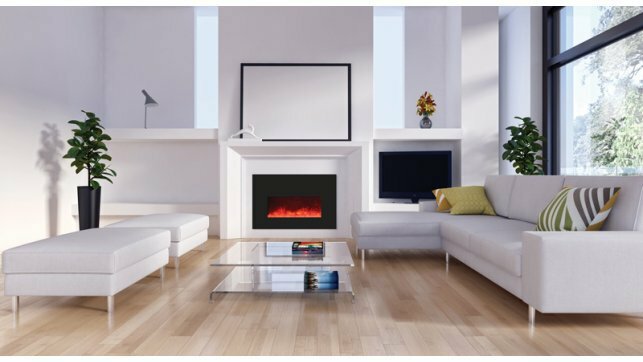 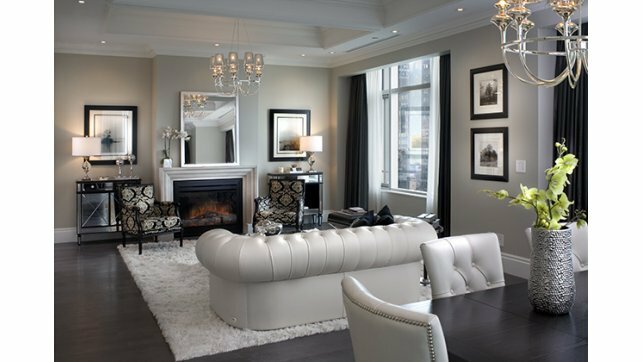 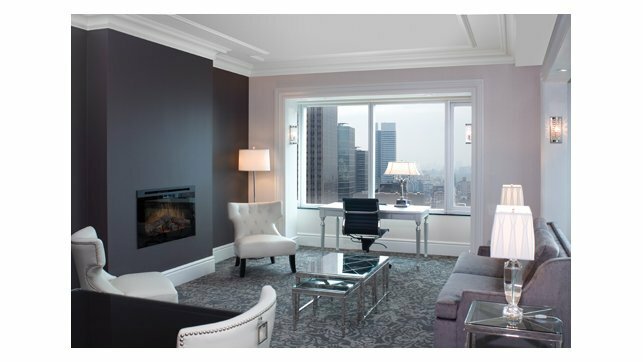 Ambient Light Sensor – Automatically adjusts firebox light to suit the room day to night. 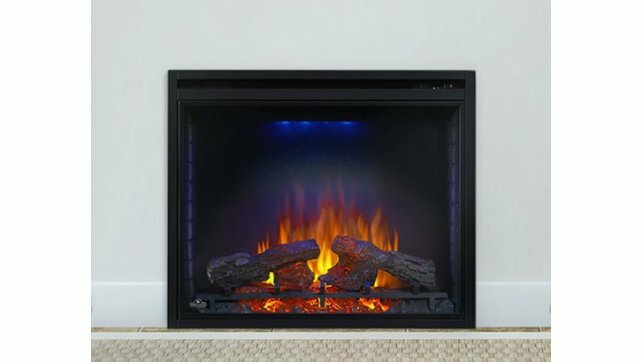 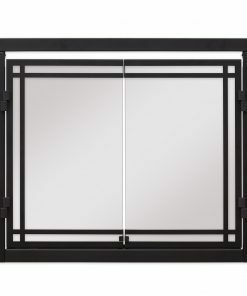 Quick and Easy Installation – Simply frame, wire and finish – no venting, gas lines or safety screens. 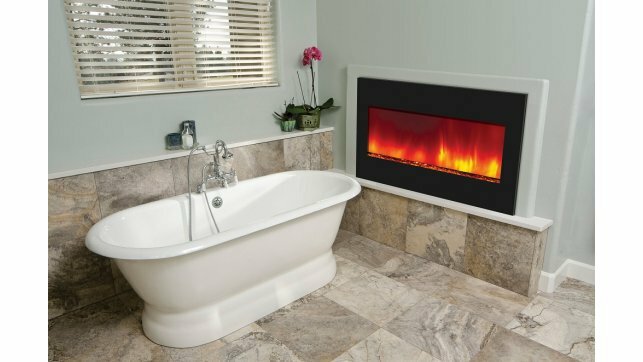 Primary Heat – Option to use 240 volt supply for up to 8,800 BTU – use as part of primary heating plan; heater also operates without flame and can be deactivated.